The Kalihi Business Association has undertaken many noteworthy projects that help make the community a better place to live, work, and play. To public and private schools in our community which are award to worth students seeking higher education. Annual Christmas Parade held on the Friday after Thanksgiving. The parade is one of Oahu’s oldest and is noted for having one of the longest parade routes. The Association supports our local partner as they raise funds during their annual endowment fundraising program. Funds generated are used for Kalihi YMCA programs and scholarships. 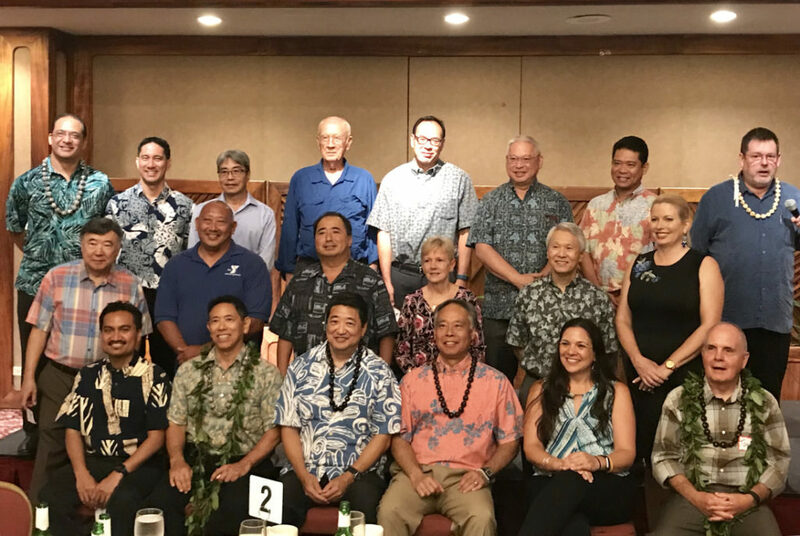 The Kalihi Business Association helps its members through networking events and activities. To keep abreast of local issues affecting the community or other topics of interest concerning small businesses. Social events held at member firms or other locations of interest for members to network. We provide comments and feedback to City, State, and Federal agencies on how their programs or proposed projects may affect the community.